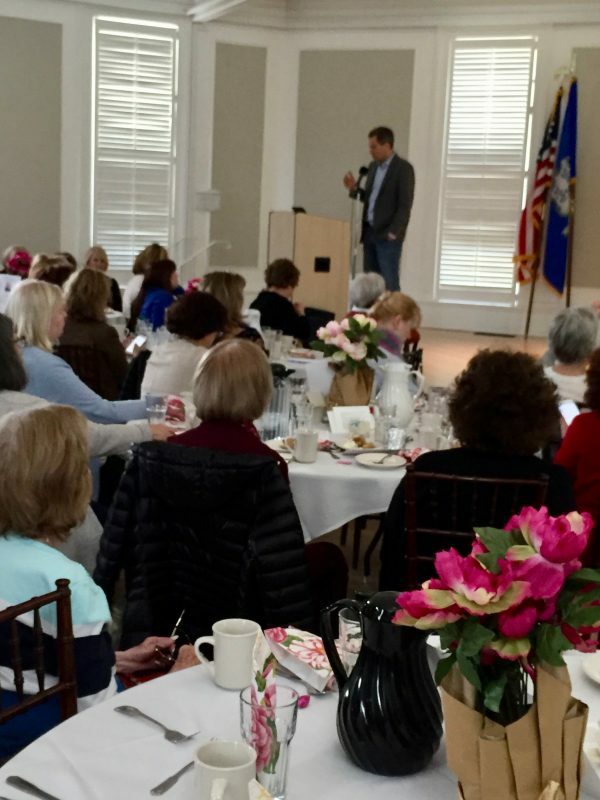 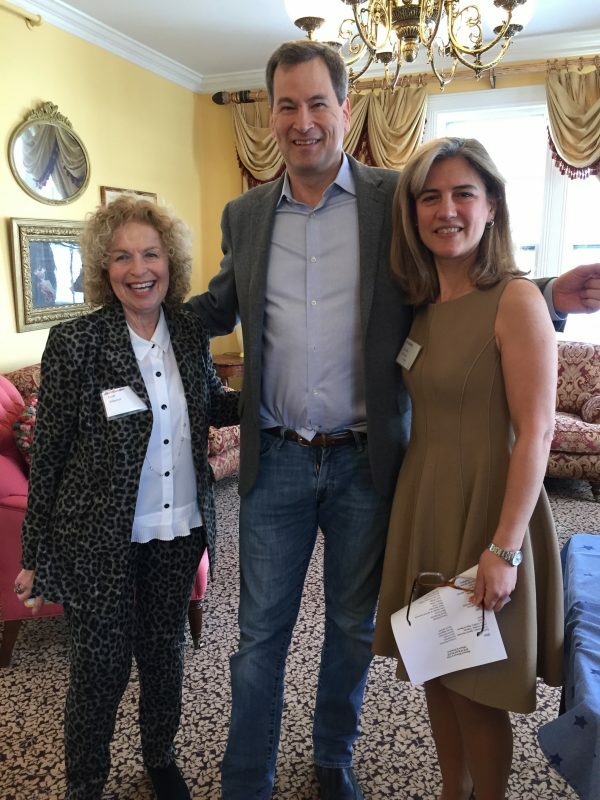 David Pogue, our guest speaker at the WW April Club Day was attended by approximately 90 members with much excitement. 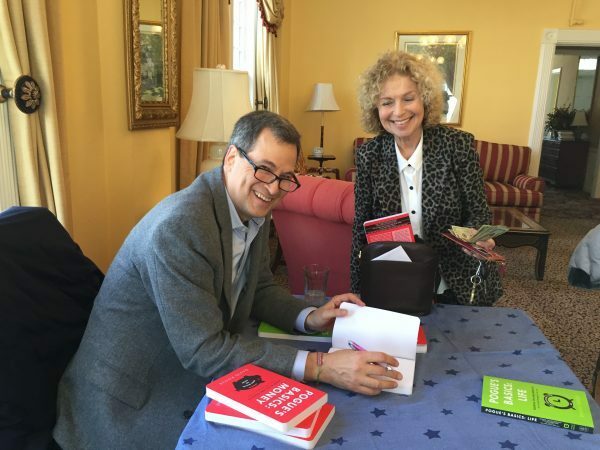 David is a Westport resident who is an American technology writer and TV science presenter. 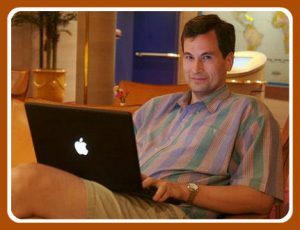 Many of us recognize him from the CBS News Sunday morning and his technology column that appears in the New York Times. 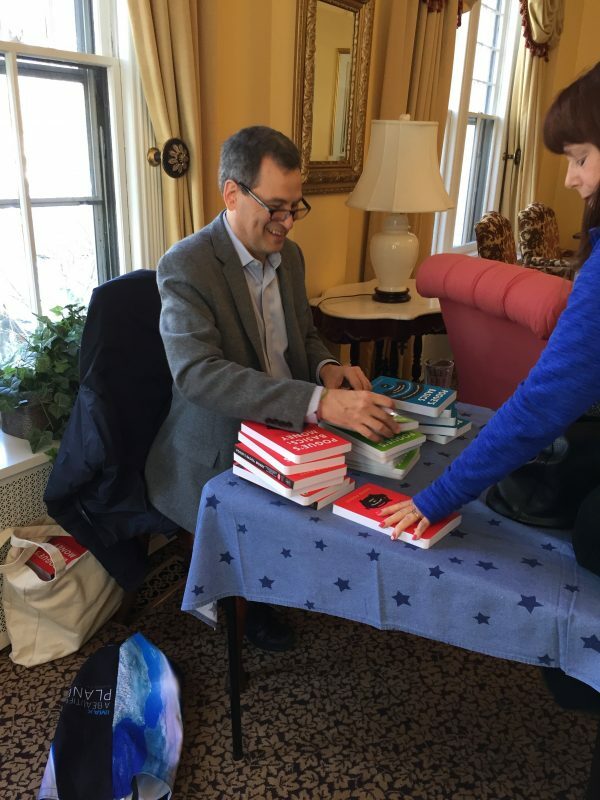 David has written many books, his most recent, Pogue’s Basic series is what captured his audience’s attention. 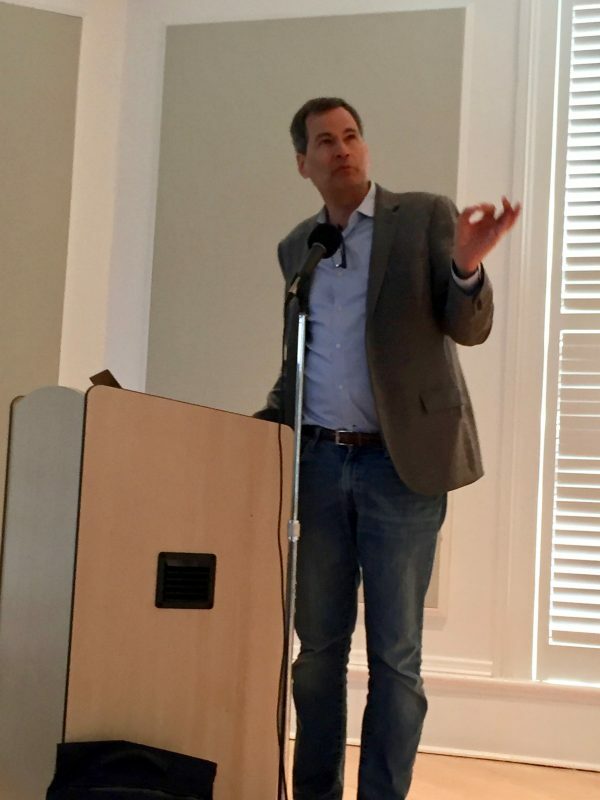 He described his Pogue’s Basic: Technology, Pogue’s Basic: Life and Pogue’s Basic: Money in an entertaining and very informative way. 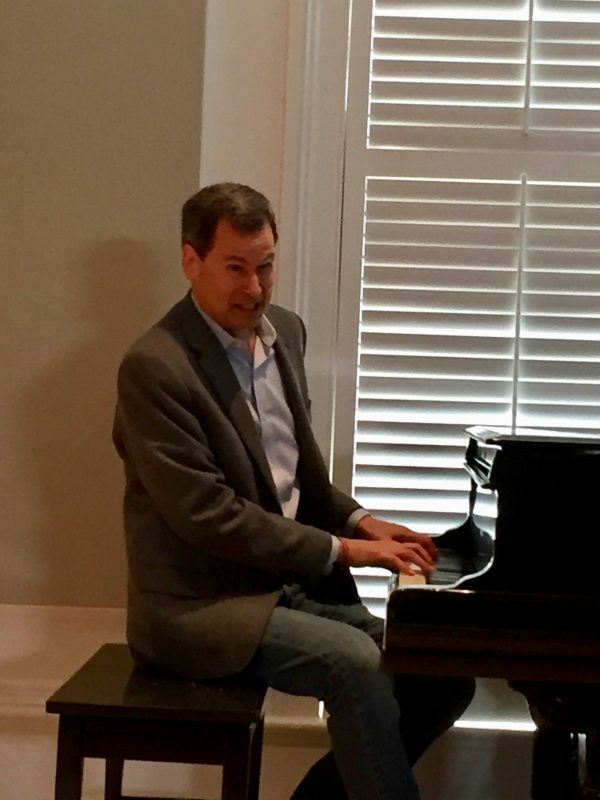 His accomplishments including Broadway musicals ended with his singing rendition, at the piano, with his tech support melody of words to an oldie’s tune.